According to sources of the Wall Street Journal, a new version of Google Glass is already out in the wild, soon-to-be worn by select professionals in the fields of healthcare, manufacturing, and energy. This new version will not be made available to the public, but an updated model for the public could be at least a year away, according to those familiar with Google’s plan. The new version of Glass is unlike the previous Explorer model we are all familiar with. Instead of a wire going across your face, holding the prism in front of your eye, this new model features a button-and-hinge system, allowing users to attach the mini computer to any pair of glasses they own. It is stated that Google is currently working with software developers to boost features of the device for the businesses it will serve. Google Glass was launched as an Explorer Program for $1500, certainly stopping most average Android fans from picking one up. But don’t worry, you didn’t miss much. Sources claim Google is still committed, however, to releasing an updated model for the public. 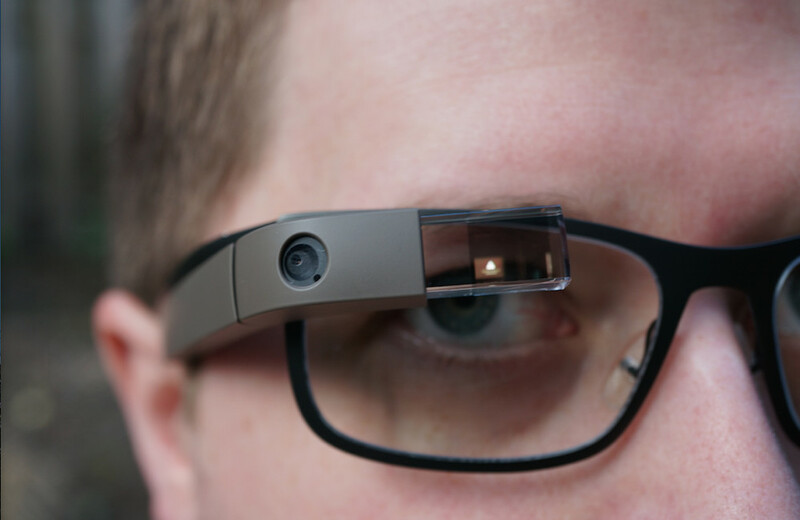 We may be a ways away from seeing it, but does an improved Google Glass V2 excite you?